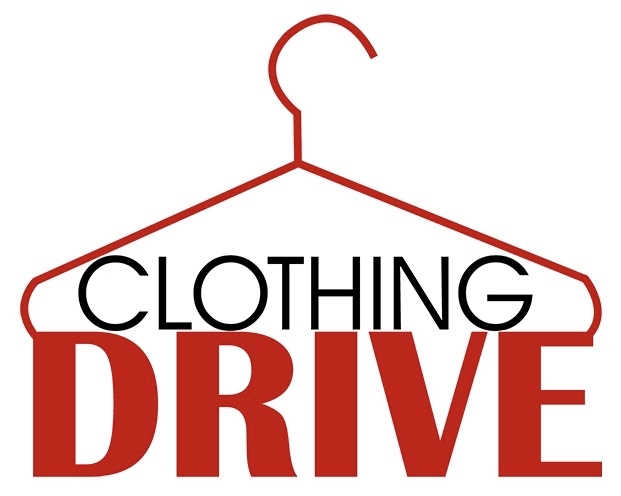 April 21, 2018	8:00 a.m. to 12:00 p.m.
Mark your calendar for the PW Clothing Drive coming up April 21 from 8:00-12:00 noon. Gently used clothing (no children’s toys nor pots & pans) will be picked up and resold or re-donated. None of the clothing will be shredded. Shoes should be wrapped in pairs in separate bags. More information will follow.